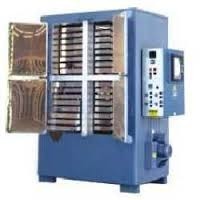 Prominent & Leading Manufacturer from Chennai, we offer seed germinator, microplate washer, lab equipment, bod incubator, pipettes &amp; polarimeter and biological microscope with seidentopf binocular head. 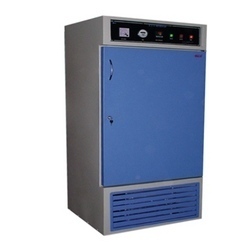 Facilitating stable testing environment, the Seed Germinator serves as stability test chamber. It assist the storage of sample testing material and laboratory test samples and is ideal for areas such as seed testing, biological studies and forestry research work. The germinator is appropriate for use in relative humidity environment above freezing point as well as simulation of temperature. 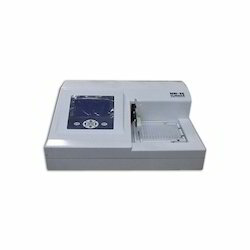 Our clients can avail from us Microplate Washers, which are laboratory instruments. 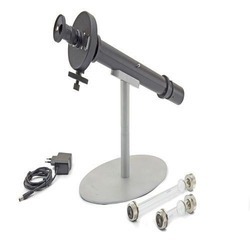 Sourced from trusted vendors, these are specifically designed for controlling the procedure of washing experimental samples that are arranged in plate-based formats. The users can load a plate and then choose a program on which, the microplate washers dispense, soak & also aspirate liquids from this plate within few seconds. These microplate washers are known for features like 96-well, internal pumps, user-programmable and prime & rinse programs. Very simple to exchange the Filter-Pack. Designed precisely by our engineers, keeping track of latest market developments and the needs of the clients, our BOD Incubator are demanded in various hospitals, research centers, institutions, laboratories, etc. Our BOD Incubator is commonly used for determination of biochemical oxygen demand and for preservation of medicinal vaccines, various chemicals and others. The clients can avail our BOD Incubator at very moderate price. Auto Polarimeter includes built-in Peltier precise temperature control system (just for P850), automatic photoelectric inspection technology and WINDOWS HMI system, boasts accurate and reliable measurement, convenient operation and so on. 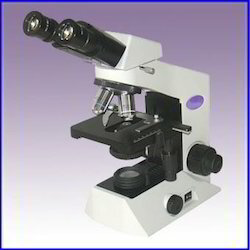 By detecting the specific rotation, the density, content and purity, etc. 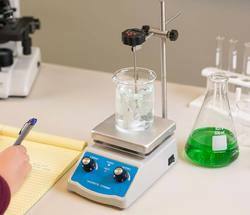 of substances can be analyzed and determined. It’s widely used in medicine, petroleum, food, chemicals, flavors, spices, sugar making, other industries and universities and research institutes. Extremely large storage capacity can store up to 1000 groups of data information automatically. Focusing: Coaxial Coarse and Fine Adj ustment.